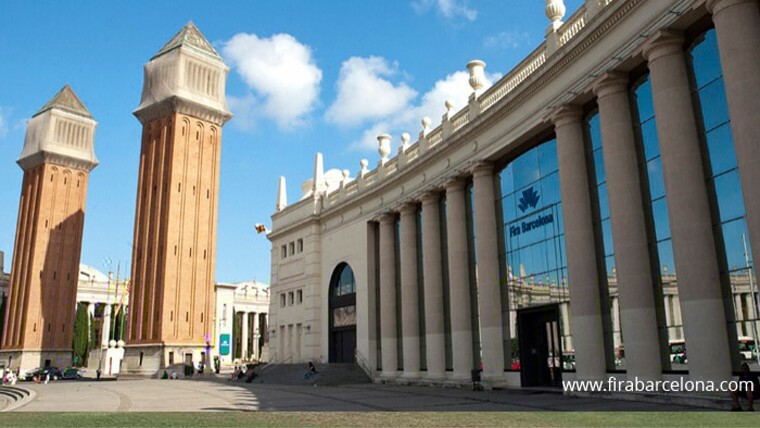 Fira de Barcelona is one of Europe’s most important trade fair institutions for their activities, venues, experience and leadership. Founded in 1932, organizes and hosts conferences and exhibitions each year covering the main sectors of the economy, as well numerous corporate events, social and cultural. It has two large enclosures offers exhibitors, visitors and organizers all resources of a modern and efficient organization. Fair is now one of the most important European trade fair organizations. His international reputation is closely linked to the mark Barcelona, ​​with over a century of tradition Centre.